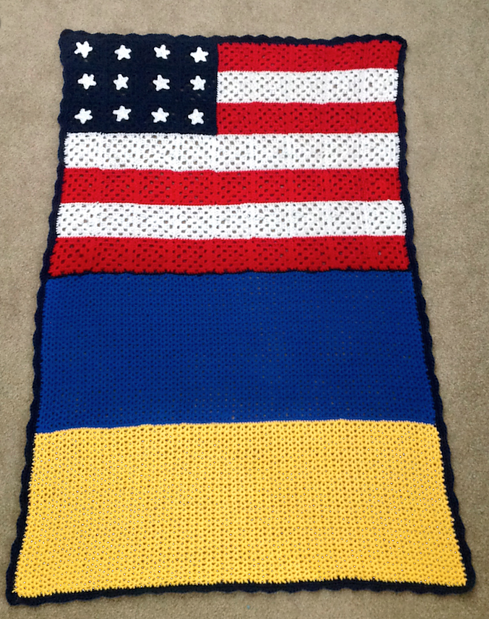 That was my very first blanket and major project, and I have to say, I was kinda proud. I hope her daughter (now 2 years old!) will get many years of warmth and happiness from that blanket. It was a pleasure to make, and even though it was somewhat of a challenge, I was hooked. So now, 100+ projects and many hours of practice later, I can safely say that crochet is my hobby and it will be for a lifetime. Crochet is such a relaxing, fun, and practical thing to do, I just love it. And whenever I'm not working on my job to earn money (to buy more yarn, of course), you'll most likely find me somewhere comfy with a hook in my hand and a smile on my face. 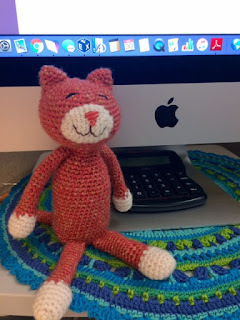 I plan to use this blog as a way to share my makes, my finds, and to share my love of crochet with you. I hope you'll visit often and enjoy your stay.